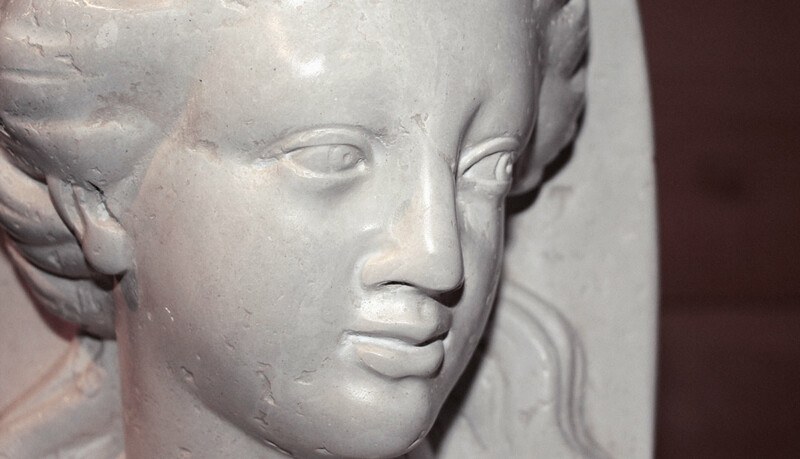 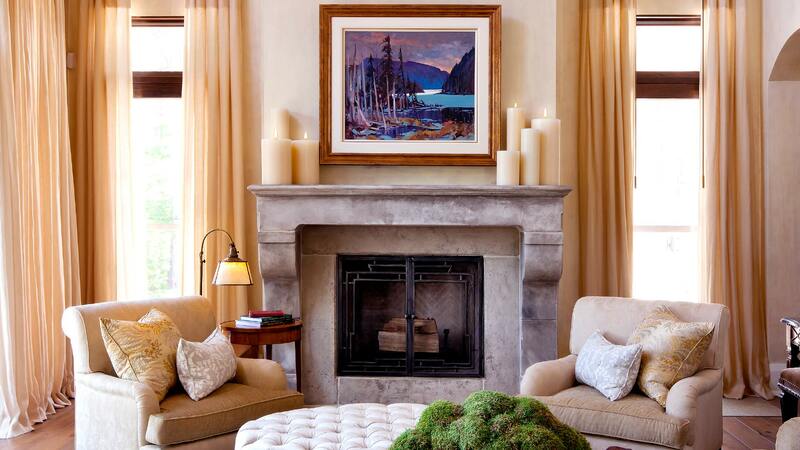 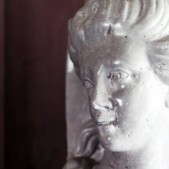 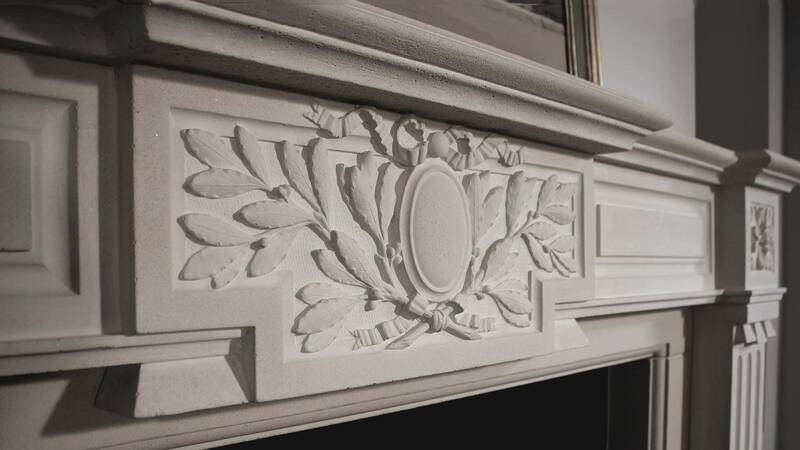 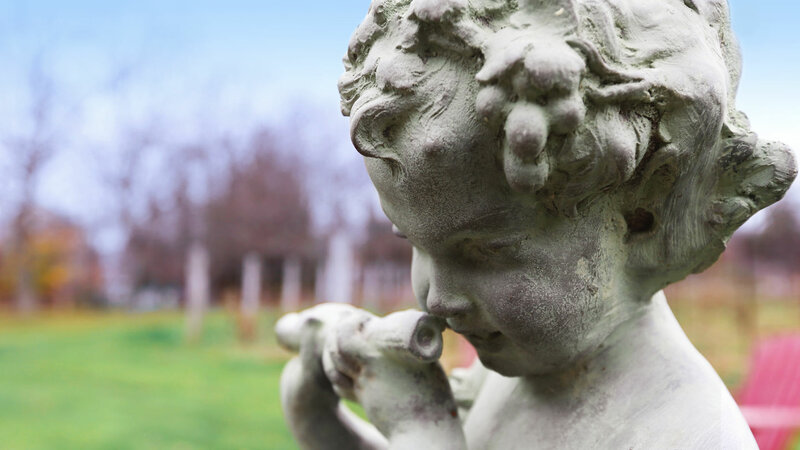 Trumeau Stones is a boutique provider of custom made mantelpieces, kitchen hoods, doorway reliefs and stone details for your home or commercial property. 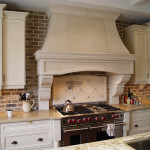 Trumeau Stones is an established boutique provider of handcrafted stone creations for both residential and commercial properties. 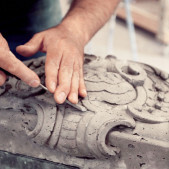 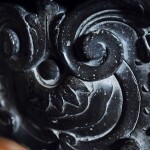 We work one on one with clients to create unique, personalized pieces that last for generations. 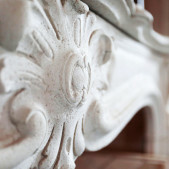 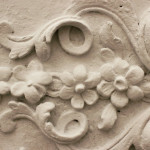 Specializing in Provençal inspired reliefs, mantelpieces, kitchen hoods and interior/ exterior stone details for your home and garden, family cottage, or business property. 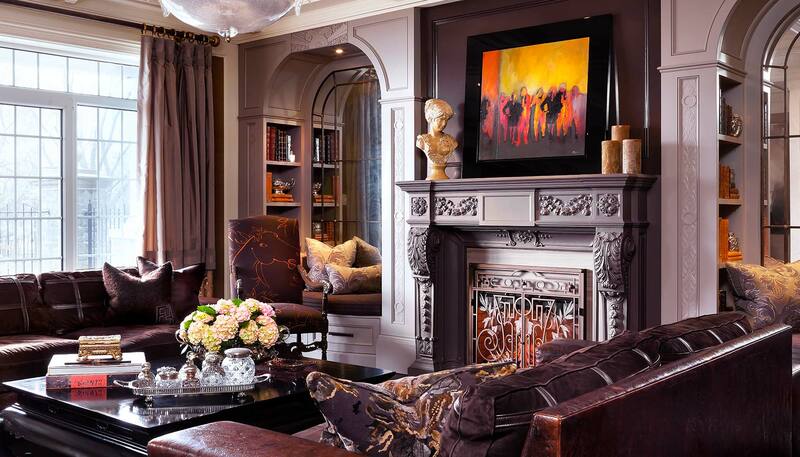 It’s always time for mantel clocks!